The Premium Platform Electric architecture will seek to make better EVs while getting them to market quicker. Those who make a living working in hazardous environments will recognize PPE as the acronym for Personal Protective Equipment. SEO and digital advertising gurus might give this a quick glance and mistake it for some kind of new pay-per-click arrangement. In this instance, however, PPE stands for Premium Platform Electric – a new all-electric vehicle architecture that Audi and Porsche will develop together. Being under the same Volkswagen umbrella, such a partnership between the manufacturers isn’t exactly revolutionary, but it will have benefits. Porsche Executive Board Chairman Oliver Blume said going solo on such an undertaking would have cost the company “around 30 percent higher.” His counterpart at Audi, Rupert Stadler, called the joint effort “unprecedented in the automotive industry” and said it was a key part of Audi’s future. Obviously there’s some pomp and circumstance going on here, but whether people are ready for it or not, the automotive future is an electric one. That may not be an easy transition to make when you realize that over a century of internal combustion engineering and design is baked into the current manufacturing mindset. Getting the most from electric vehicles – whether they use batteries or hydrogen fuel cells – likely means completely rethinking the entire process. That seems to be a primary goal with the Porsche/Audi PPE project. Whereas current electric offerings from automakers generally involve dropping batteries motors into cars originally designed for internal combustion engines, PPE will consider everything from wheelbase to packaging and spaciousness to find all advantages of a purely electric vehicle. Furthermore, the project will seek to make the platform scalable to a range of models, including low-floor cars and high-floor SUVs. Once developed, the architecture would allow both automakers to bring new EVs to market much quicker. 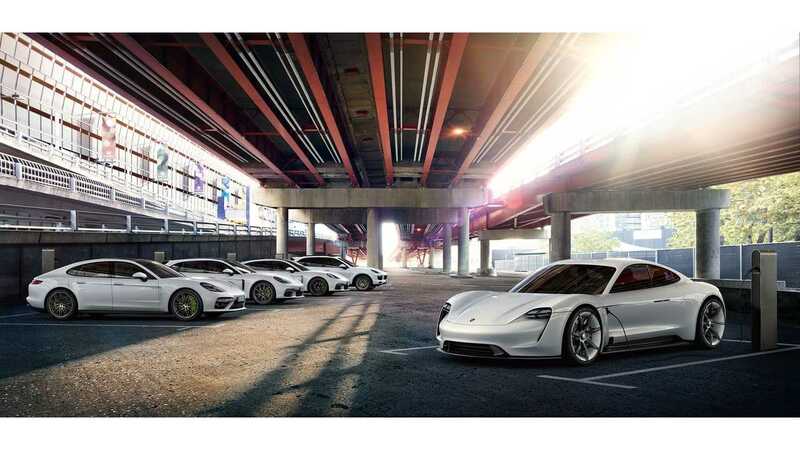 The work on this new platform will take place in both Ingolstadt – home to Audi’s largest production facility, and in Weissach – the location for Porsche’s development center. The first all-new models using the PPE architecture are expected to arrive in late 2021. 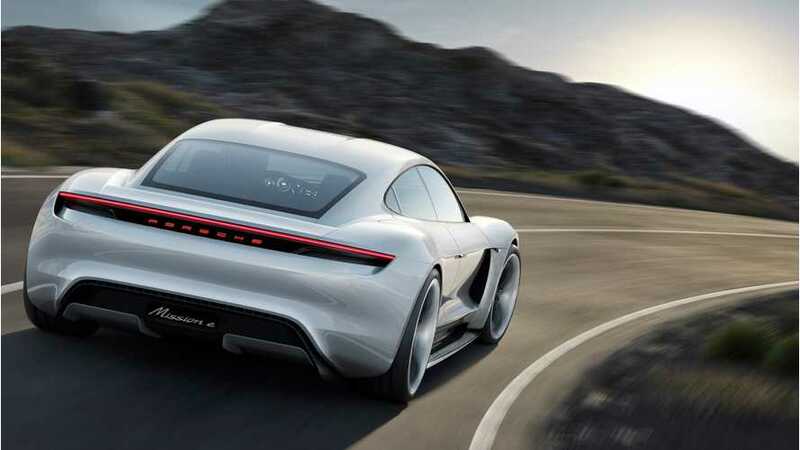 In the near-term, Audi’s E-Tron and the Porsche Mission E will launch as the first purely electric models from both brands.